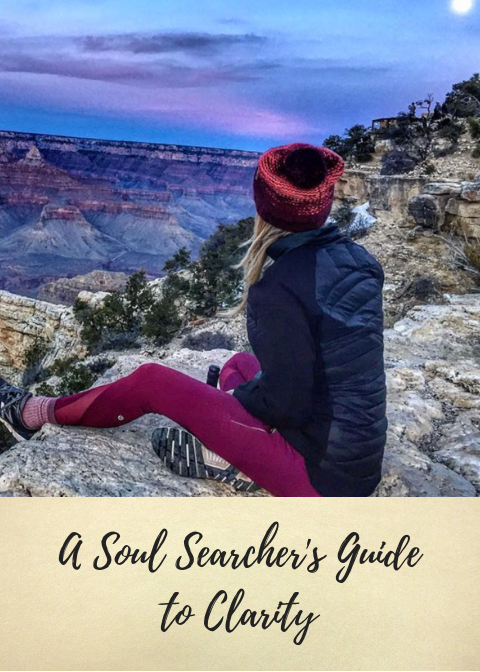 Whether you’re in a funk, going through some tough times, or just need a reboot, this guide gives you some of the core success principles for living a life full of purpose, passion, and inner happiness. Going through a transitional phase in life? Struggling with your next steps? I’ve been there, I know how confusing and lonely it can be! This guide shares some of the most transformative questions I've used in working with clients going through these times. If you actually take the time to reflect on these, I promise you will find some answers to what you are searching for. You're self motivated, driven with a passion for life, adventure, success, & fulfillment. You want to make an impact in this world but you also want to fully enjoy your life while having freedom over your time and your finances. If this sounds anything like you, this guide is for you! You want to make money online so you can design your own life… Work where you want, when you want. This guide gives you 6 proven ways to get started.